We have a SUP7-E(nonredundant) running with Cisco IOS XE Version 03.2.0SG. have to boot the Upgradei mage according to the Release Notes from ROM Monitor,i.e. then reload the switch without forcing into ROM Monitor ? this was possible with the former Supervisories including the SUP6-E. According to the ROMMON Notes for Supervisor Engine 7-E documentation on the following link, loading the rommon upgrade image automatically could be possible, however the switch might end up in a boot loop after finishing the upgrade as it will continuously try to load the rommon upgrade image during the autoboot process. Please click here for Cisco documentation on ROMMON notes for Supervisor engine 7-E.
Also most likely because the switch tries to boot up the rommon upgrade image another 2 or 3 times after the successful upgrade and because it fails to boot up from that image, it falls back to another one in your boot list, then it boots up with the correct image. What are the IOS options for the 887VA router? Does it only support the universal image? Does the CISCO887VA-SEC-K9 support BGP? Basically, I need to find an 887VA that supports BGP but i can't find a clear answer anywhere. If someone could point me to the right link i'd be grateful. Software Advisor tool lists every 800 series router but not the 887. All of the Cisco 880 models use a universal image. The features which are available at that time will depend on the license installed. For this router there are two basic options which are listed here. The Advanced Security feature set is the default and should be enabled already. To use BGP a license for Advanced IP Services is needed. Looking at the best option to detect attempts at cracking our SIP servers. We see connections from scanners on the internet trying to brute force SIP passwords reasonably often, and would like to be alerted to them happening. Essentially we see hundreds of SIP registration attempts or Invites from the same IP, and this is how we know it is dodgy. If the Anomaly Detector can alert us to this type of traffic, it will be much easier to stop them quickly. Cisco will partner with Arbor Networks to continue to provide a comprehensive anti-DDoS solution. 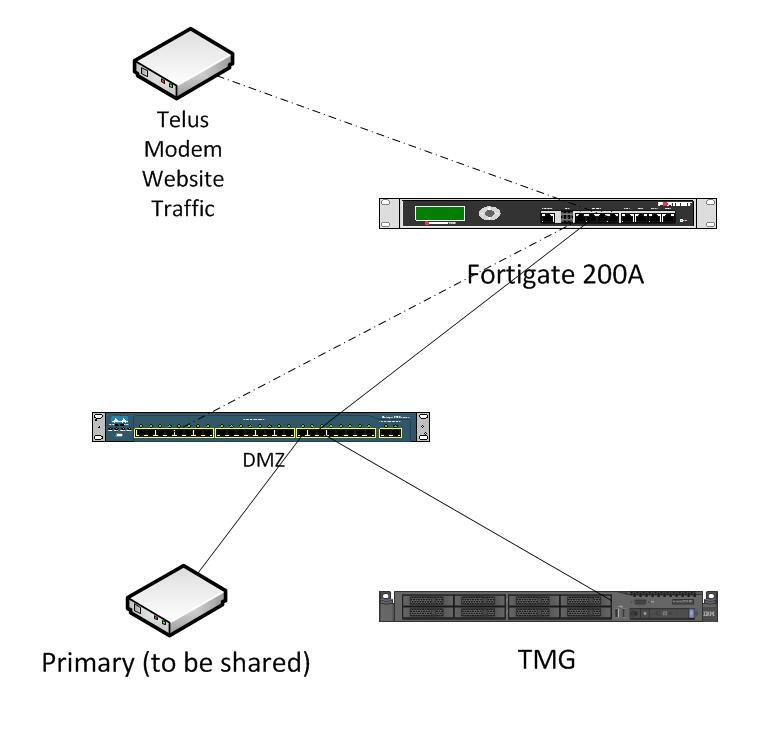 The key components of this integrated solution include the Cisco NetFlow technology on Cisco network routing and switching platforms, the Arbor Peakflow SP and Threat Management System (TMS). Customers can migrate to this new architecture for future developments in anti-DDoS protection. Please click here for information on Arbor Peakflow SP products. Customers can use the Cisco Technology Migration Program (TMP) to trade-in products and receive credit toward the purchase of new Cisco equipment. For more information about Cisco TMP, customers should work with their Cisco Partner or Cisco account team. Customers may be able to continue to purchase the Cisco Catalyst 6500/Cisco 7600 Series Router Anomaly Guard Module and Anomaly Detector Module through the Cisco Certified Refurbished Equipment program. Refurbished units may be available in limited supply for sale in certain countries on a first-come, first-served basis until the Last Date of Support has been reached. Please click here for information about the Cisco Certified Refurbished Equipment program. The Cisco Takeback and Recycle program helps businesses dispose properly of surplus products that have reached their end of useful life. The program is open to all business users of Cisco equipment and its associated brands and subsidiaries. Please click here for more information. 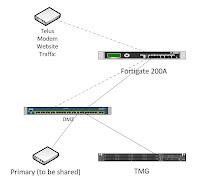 Number of L2TP connection simultaneously on Router 1905? We are initializing a project with VPN L2TP on Router Cisco 1905. We are purchasing the 1905 because cost efficient but we need provider up to 500 connection simultaneously L2TP and we can't find if 1905 provider up to 500 connection simultaneously....anybody has this information ?? I does not. The tunnels use memory so memory will be an issue. I also think on the 1905 it is license based. Please click here for more details on the memory management. Table 7 is the interesting one that states maximum tunnels are 225. To be sure though you should contact Cisco or your Cisco provider.